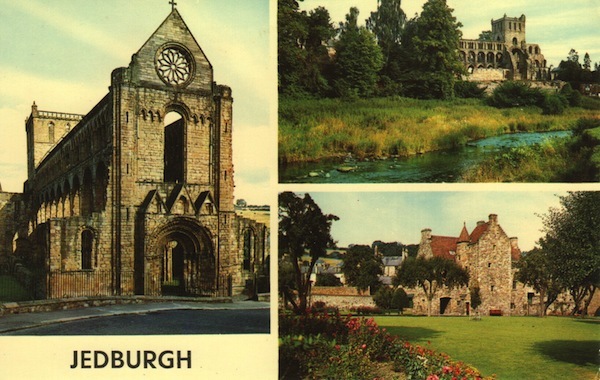 These postcards were bought in Scotland in 1969 but the photographs may well have been taken before that. 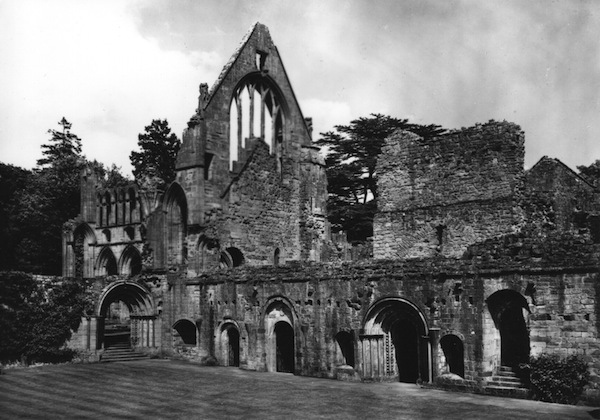 The text following the images is that from the postcard, unless otherwise indicated. 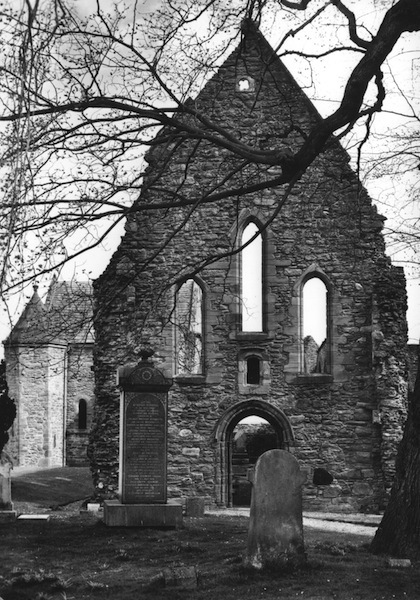 Beauly Priory. 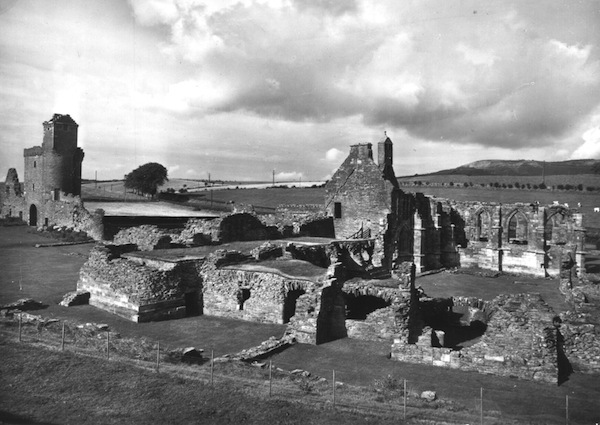 The West Front. Linlithgow Palace. 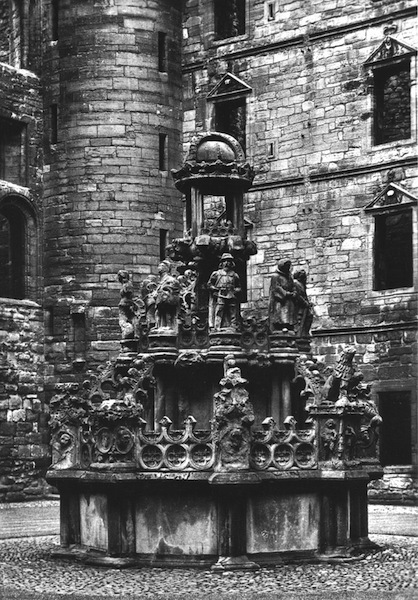 James V Fountain after restoration. 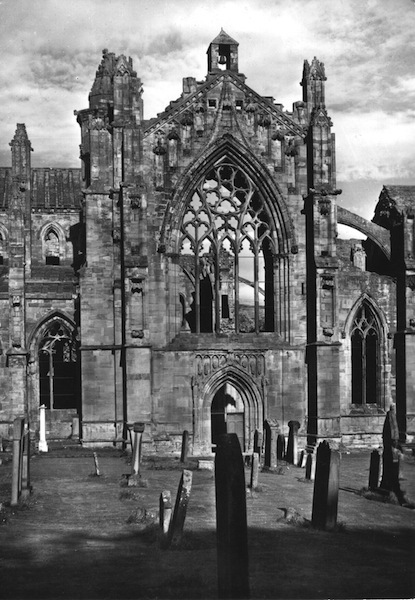 Melrose Abbey. 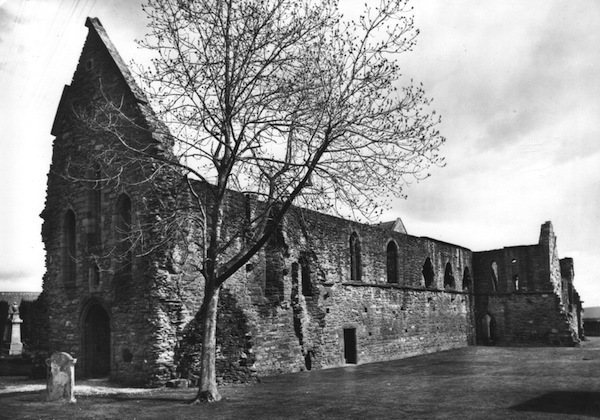 The south transept. Bell heather. A hillside in the central Highlands. 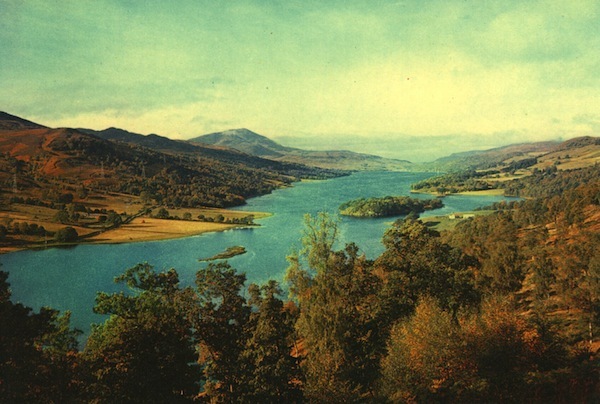 This viewpoint is reputed to be one of several in the Scottish Highlands preferred by Queen Victoria. 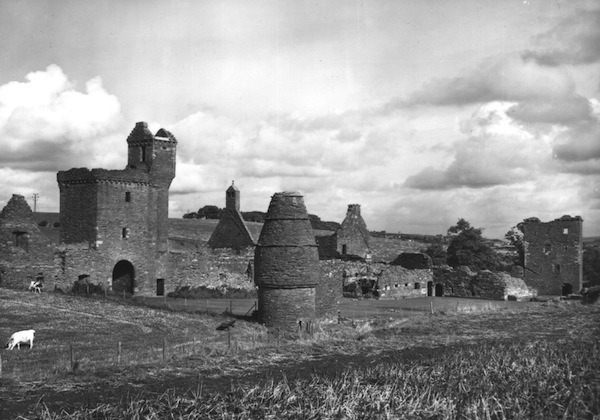 Fortunately, the view has lost none of its appeal since the level was raised for the water power scheme, as shown here. 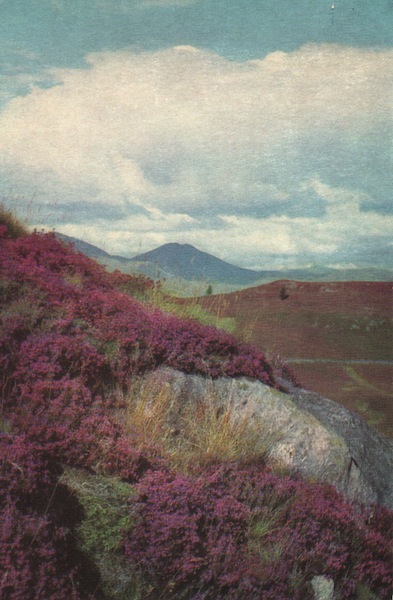 The view looks west to the Peak of Schiehallion, 3547 feet.